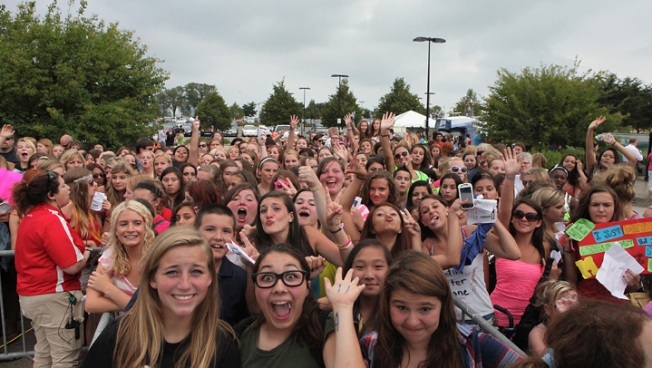 Charter One Pavilion will be able to host four times as many screaming teenaged girls this summer. Chicago music fans are on the verge of welcoming another local option for outdoor music festivals. Charter One Pavilion, located on Northerly Island, will soon be expanded to accommodate an additional 600 fixed seats and lawn seating for 22,000 people, the Chicago Sun-Times reports. A Chicago Plan Commission panel approved the plan on Thursday, which would increase revenue that would go toward park programs, according to the newspaper. Some members of the Commission questioned whether the area would be able to handle the influx of patrons -- four times as much as the facility used to house -- proponents say the Soldier Field lots and garages will be more than enough to accommodate drivers. The construction is expected to be finished by the beginning of the summer.